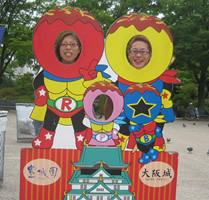 In this Kojo area, there was used to be the Takaoka castle owned by Maeda clan, but now the park. 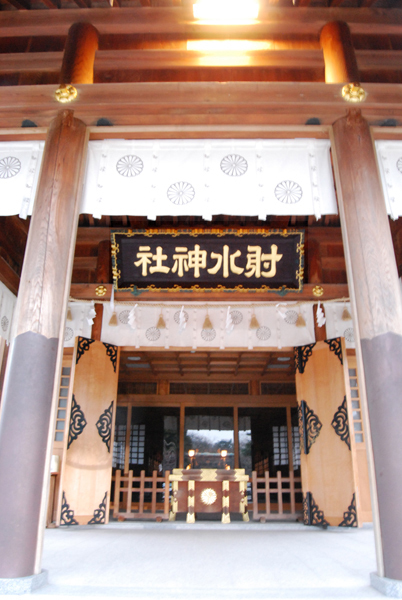 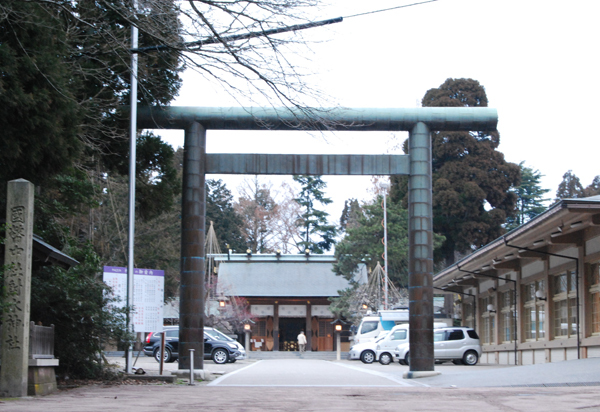 Imizu Jinja is the most important shrine in Etchu province. 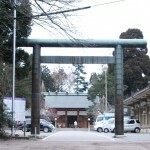 10 min walk from Takaoka Sta.